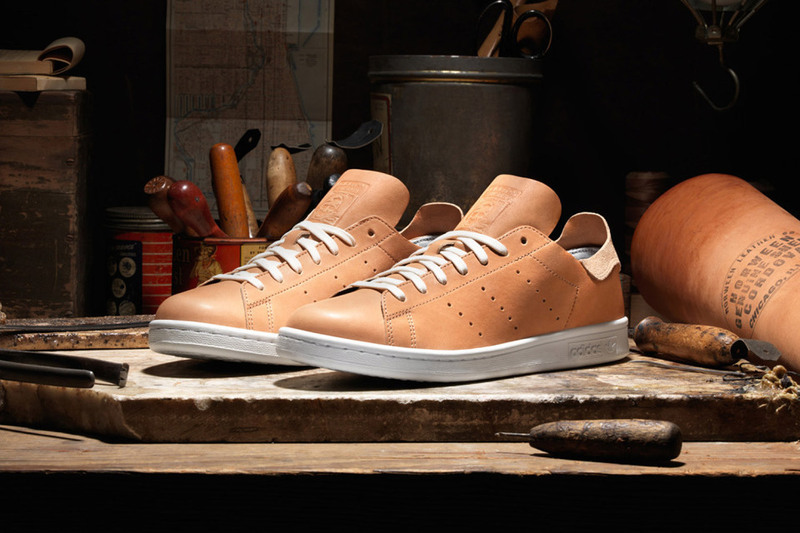 While adidas has released countless iterations of the Stan Smith in recent months, they have now linked with Horween Leather for a pair of premium iterations of the classic silhouette. 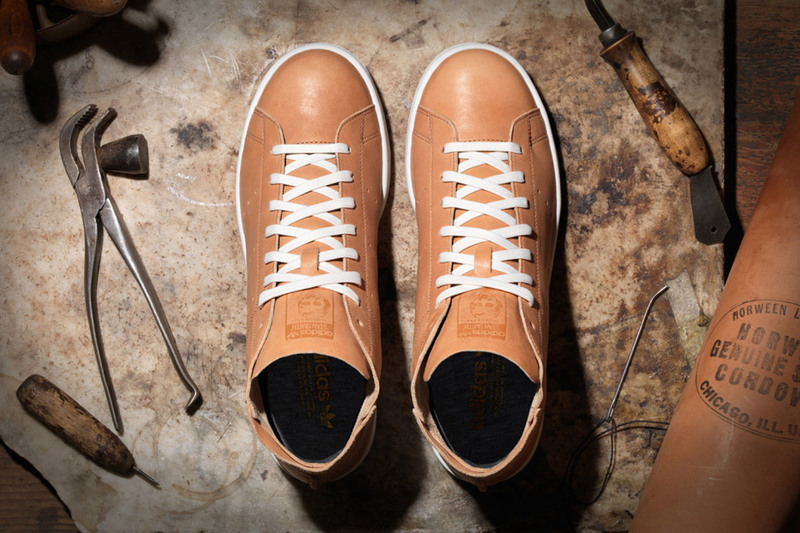 Optioned in low-top and mid-cut forms, the tan sneakers have of course been draped in luxurious Horween leather, noting perforated Three Stripes branding alongside. Additional embossed tagging takes over the tongue, while white laces play contrast accordingly, matching the midsole underneath. Posted in HOME, menswear and tagged adidas, adidasoriginals, horweenleather, shoeporn, shoes, sneakers, stansmith. Bookmark the permalink.